EARTH (Chi) monsters are powerful cards focused on both brute strength and rock-solid defense. 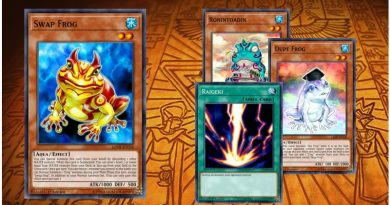 EARTH monsters tie with DARK for being among the most numerous and widespread; unless a deck is specifically themed around a particular Attribute, it will almost always have a few EARTH monsters. 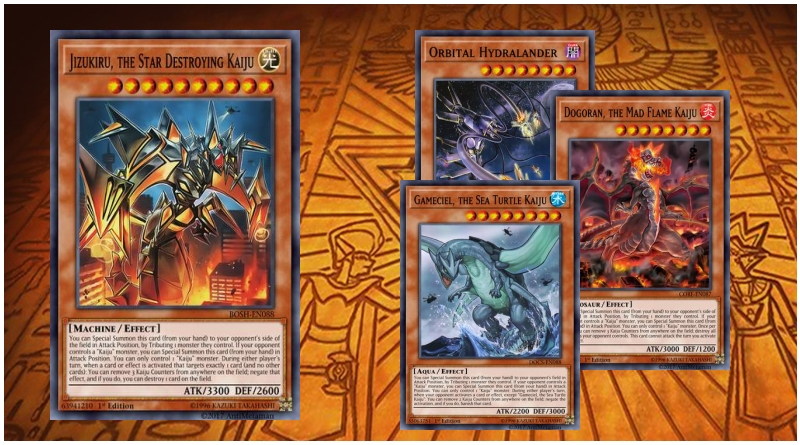 Decks dedicated to EARTH will often be able to pound an unprepared opponent into the dust; though they rely less heavily upon special effects to win the day, what effects they do have often enhance their combat abilities, such as "Ultimate Tyranno"'s ability to attack every opposing monster in one turn. Dinosaur, Warrior, Rock, Beast, Beast-Warrior, Psychic, and Plant are the most common EARTH monsters, although Insect, Zombie and Machine are also quite frequent, there are others of many different Types. 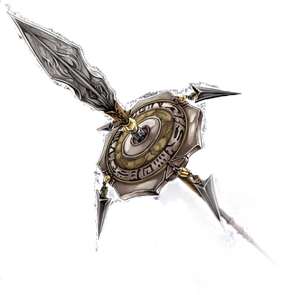 Earth is usually thought of as the opposite of WIND, although there is no direct advantage other than in certain video games (even if this idea also appears in the effects of some cards like "Desert Twister", "Milus Radiant", or "Bladefly"). 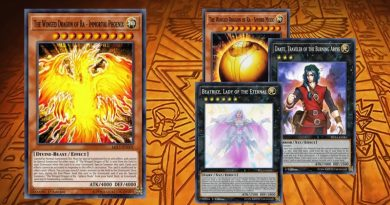 In a few other contexts it is also seen as the "neutral" element between DARK and LIGHT, as seen in cards like "Sky Scourge Invicil", "Warrior Dai Grepher", and "Warrior of Zera". Rock (Ganseki) monsters are an often-overlooked Type, though there were many released in The Lost Millennium. Usually, Rock monsters belong to the EARTH Attribute and possess high DEF and defense-related card effects. A significant number of Rock monsters have effects related to Flip Summoning or have the ability to flip themselves face-down again. 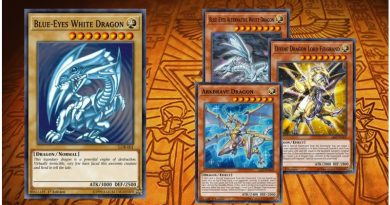 Archetypes include "Fossil", "Koa'ki Meiru", "Gogogo", "Gorgonic", "Magnet Warrior", "Magna Warrior", "Triamid", and many of the "sphinx". Series include "Monk", "Piece Golem", and the "Hex-Sealed Fusion" cards. 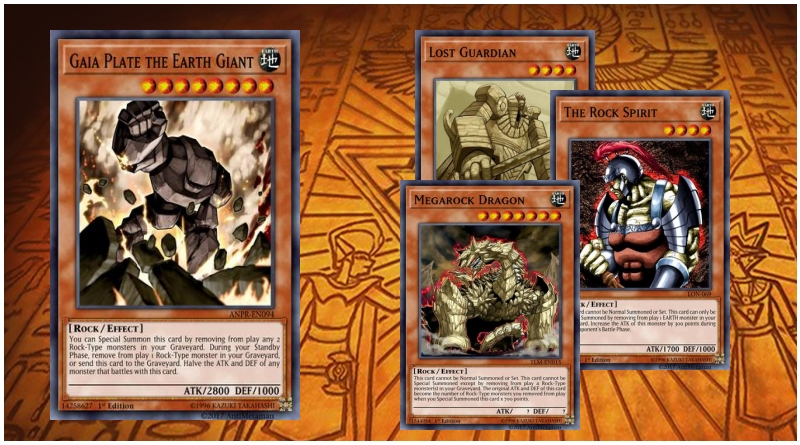 Some of the more notable cards include: "Giant Soldier of Stone", "Granmarg the Rock Monarch", "Fossil Dyna Pachycephalo", "Block Dragon", "Gorgonic Guardian", and "Morphing Jar".